CBD extract or Cannabidiol has been proven to have therapeutic impact on a wide range of health conditions, many for which there are currently no effective, or affordable, pharmacological solutions. It is a legal, non-addictive and highly potent compound that, for millions of consumers, offers relief and comfort in the management of both chronic illnesses and acute symptoms. One of more than 60 cannabinoids found in hemp and marijuana, CBD accounts for 40 percent of extractions from these plants. In addition to being the component that has clinically-proven healing powers, it also has anti-psychotic properties. Selective breeding techniques have enabled cannabis breeders to design hemp strains with very high CBD concentrations, and in turn, clinically insignificant levels of tetrahydrocannabinol (THC), the main psychoactive compound that delivers the “high” many people seek in recreational Cannabis use. In other words, the CBD extracted from these specially cultivated plants offers help and hope – not a high. For centuries, the Cannabis plant has been recognized as having therapeutic properties, but it is only within the last few decades that technology has evolved to break apart those compounds and isolate their respective benefits and CBD clinical applications charted. 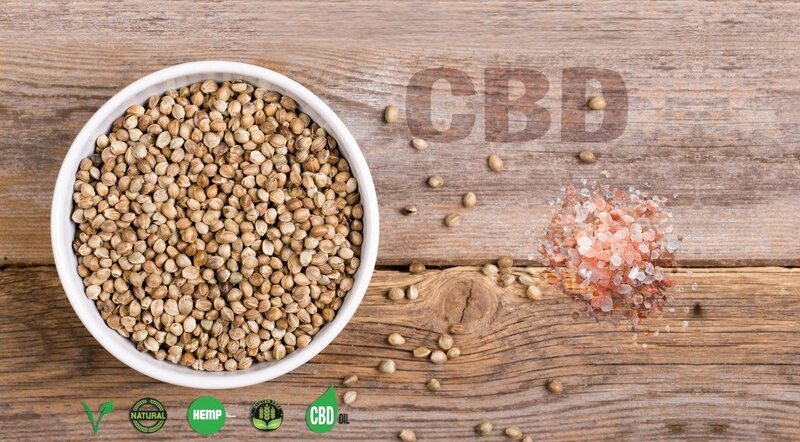 The compound most widely discussed in public discourse is THC, but for all the attention it receives, many do not realize that it is only one of dozens of powerful compounds found in hemp and marijuana plants. While many ancient civilizations relied heavily upon the Cannabis plant for its therapeutic value, it is only more recently that scientists have been able to identify CBD as the compound delivering those reported benefits. CBD is legally accessible across the entire United States and most of the world enabling people suffering with medical conditions to get the relief that the extract offers. There is no shortage of businesses attempting to capitalize on the growing scientific validation of and consumer interest in CBD, yet it is not enough to extract the compound and infuse it into a product. Micro-degrees of finesse and precision in the extraction and processing of CBD make a monumental difference in the end-user’s experience and satisfaction. We use only the highest quality hemp, sustainably grown in Europe. Our CBD is curated in our nationally-accredited laboratory through a rigorous CO2 extraction process, producing a clean and pure product. Our proprietary distillation method produces an extract that is 99.9 percent CBD. This standard exceeds federal regulations that require industrial marijuana to contain less than .03 percent THC. The proof is in our products. CBD of this clarity and integrity has tremendous additive applications, both as a water-soluble powder and as a pure isolate. It is a tasteless and odorless product that needs only a fat or oil binding agent to be elegantly integrated into foods and beverages. The only thing our customers detect is its therapeutic benefit…and therein lies our CBDifference.